ARE YOU STRUGGLING TO FIND TIME FOR EVERYTHING THAT’S IMPORTANT IN LIFE? Overworked? Frustrated? Feeling trapped? All common feelings in today’s ultra high-speed world. For most people there simply isn’t enough time in the day to get everything done. Cushy 9 to 5 jobs are long gone. Today, time is the single most powerful resource we have, and yet so few of us understand how to use it effectively. This is a powerful, practical, fast moving program full of great ideas on productivity that you can use immediately to get more done faster. How much is a 3-Month, 1-on-1 exclusive coaching program, online assessment and access to me worth to you and your business? Often times in life, the simplest changes can make the most difference. The only problem is knowing what those changes are. In this program, I’ll get to the root of your (time) problems and create a personalized plan for you to implement and take back control of your life. Over 2 Full Days, I’ll analyze every aspect of your business and share ideas and strategies to optimize and streamline your operations. After which time, you’ll have access to me for 3 months to ensure maximum results. This 30-minute no-nonsense program was designed with speed and effectiveness in mind. If you’re pressed for time, this is the program for you. Nothing, but the simplest, most effective way to free up time in your life, FAST. 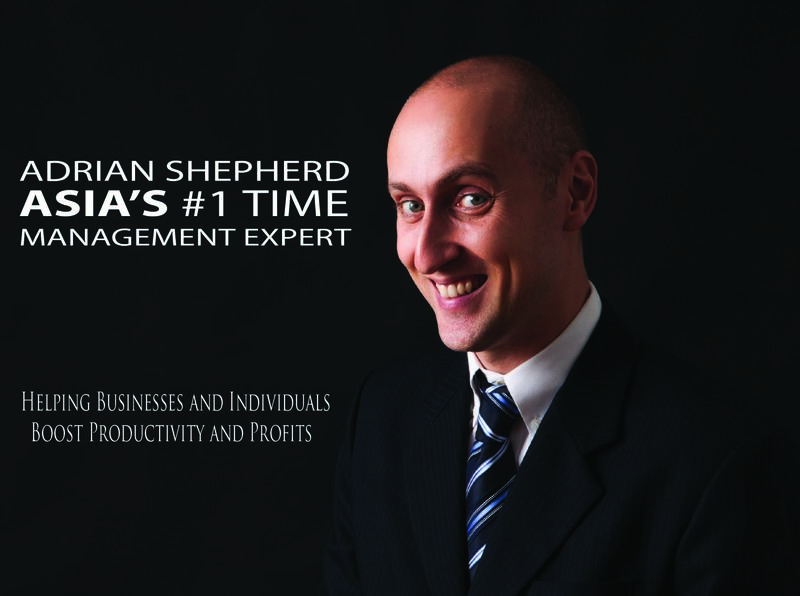 The first ever time management program designed specifically for the modern sales’ person. This 2-hour presentation looks at how sales people can use time most effectively and in doing so, increase their bottom line. Unlike the One-Bite TMS which is a one-size-fits-all sort of program, the One-Bite Time Management System for Sales People keeps the rigors of the sales person’s daily life in mind. Joint Ventures are the ultimate business time management model; using existing assets from strategic partnerships to generate leads, increase sales, and enhance client experience for both parties. The 20th-century competitive business model has given way to a 21st-century collaborative one. Companies that embrace this new model will not just survive but thrive in the years to come. As a Joint Venture Broker, I work with companies looking to grow their businesses 25%-100% or more and do it without spending any additional costs on advertising.